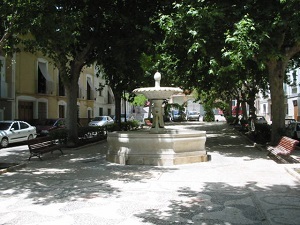 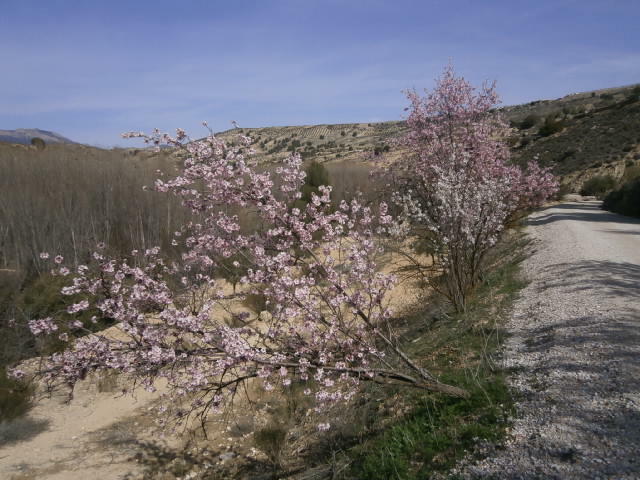 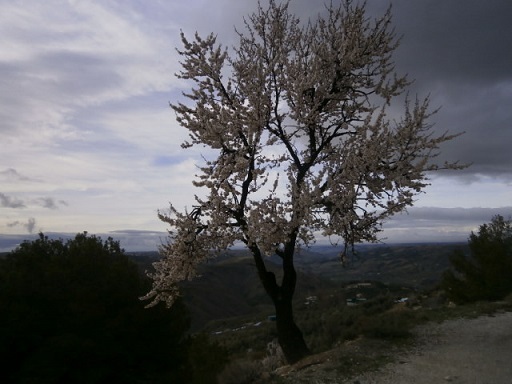 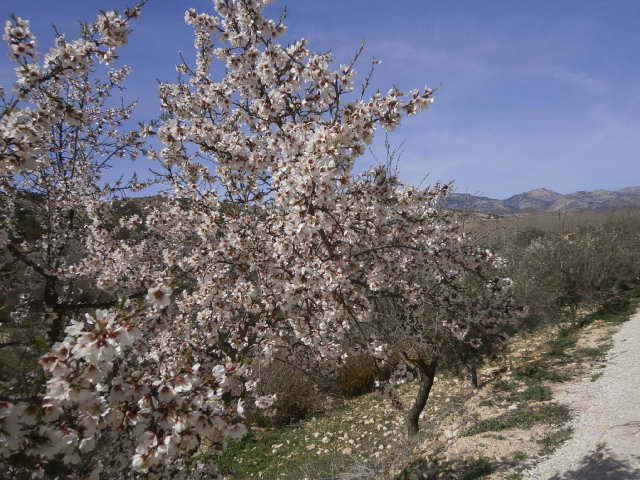 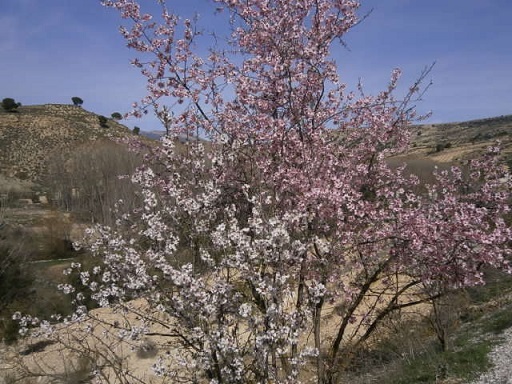 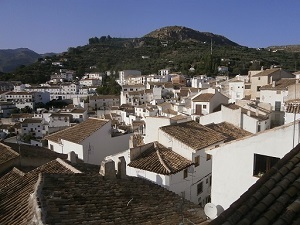 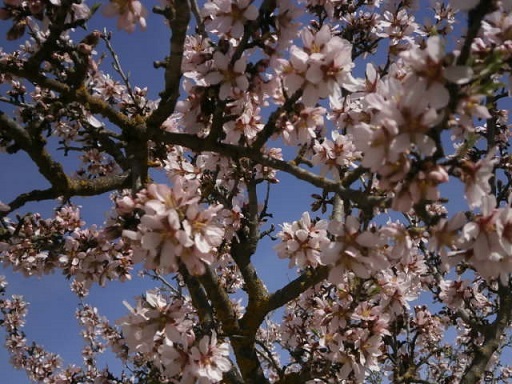 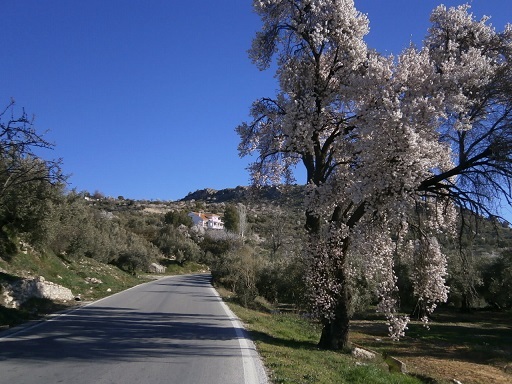 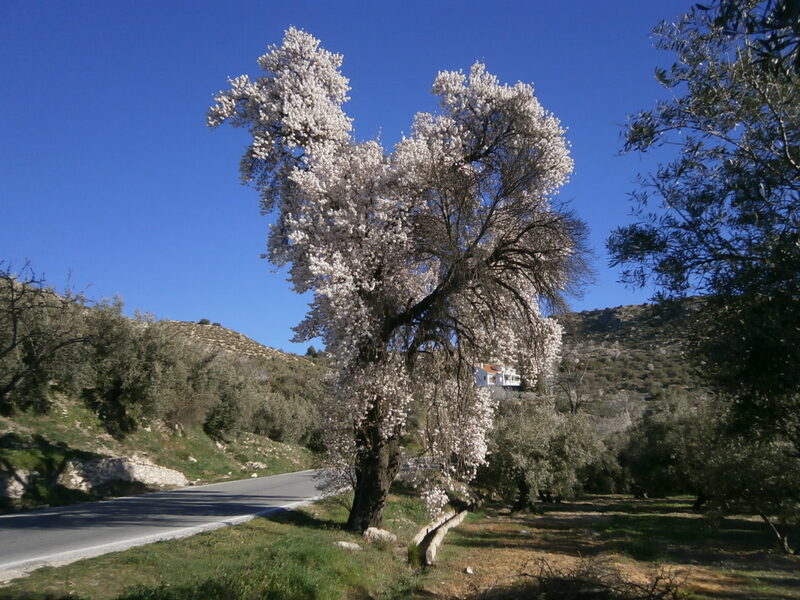 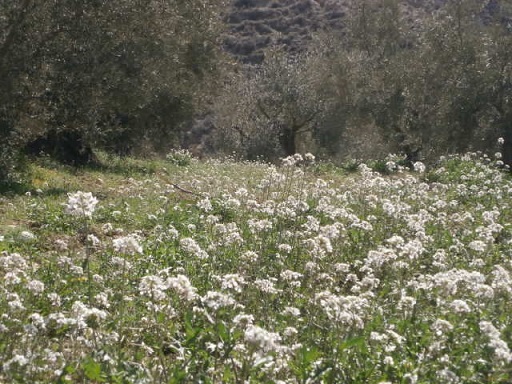 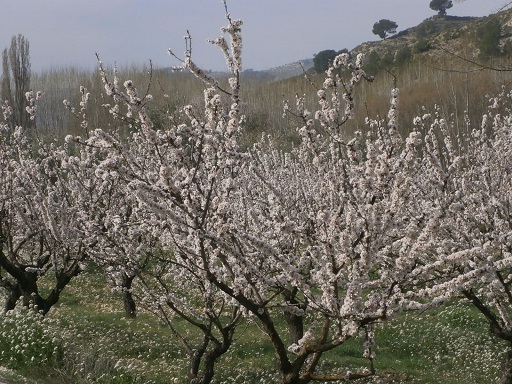 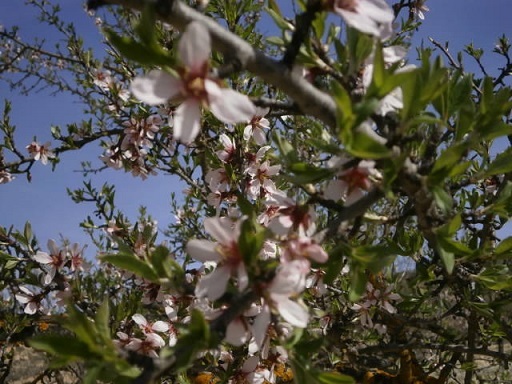 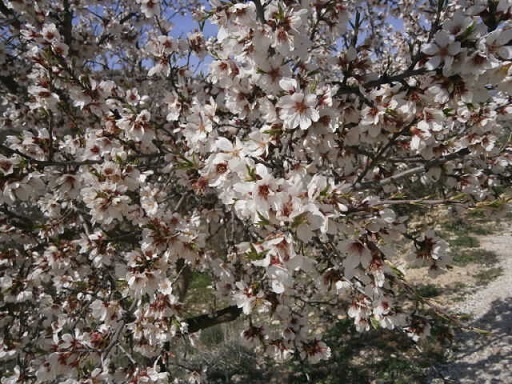 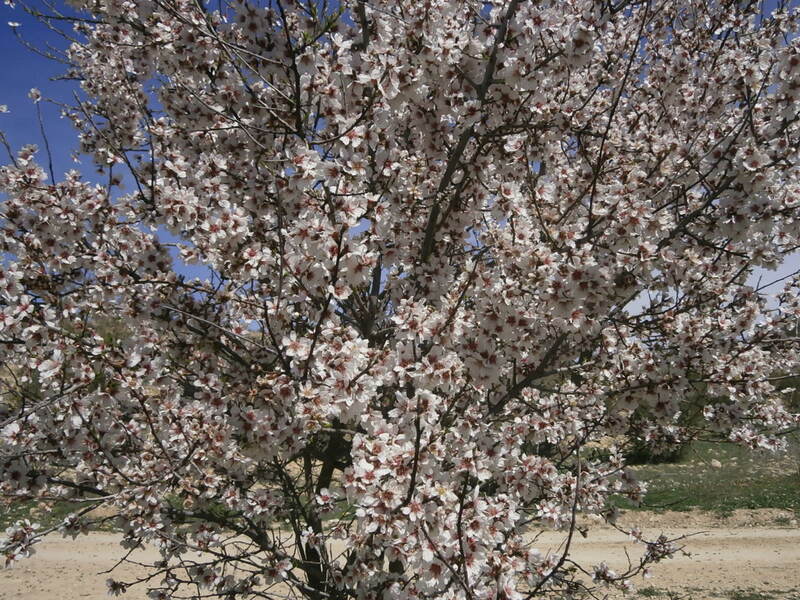 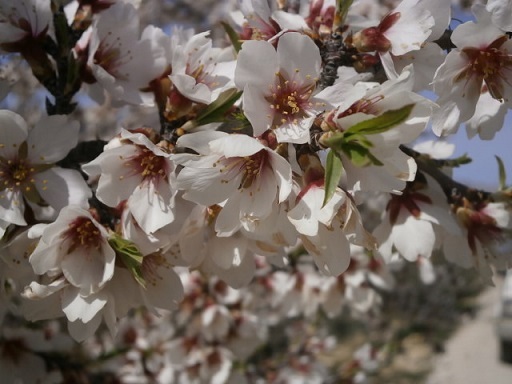 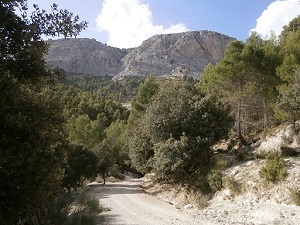 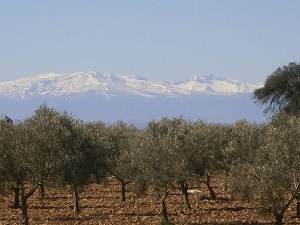 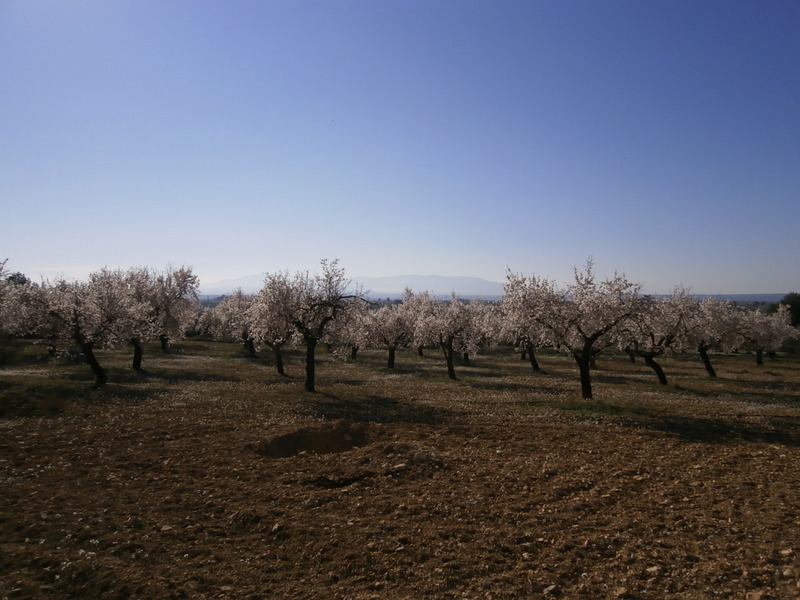 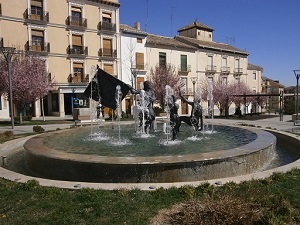 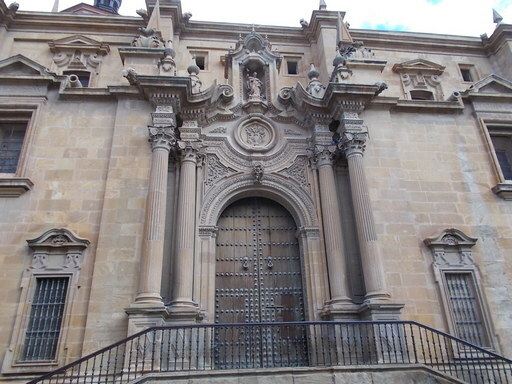 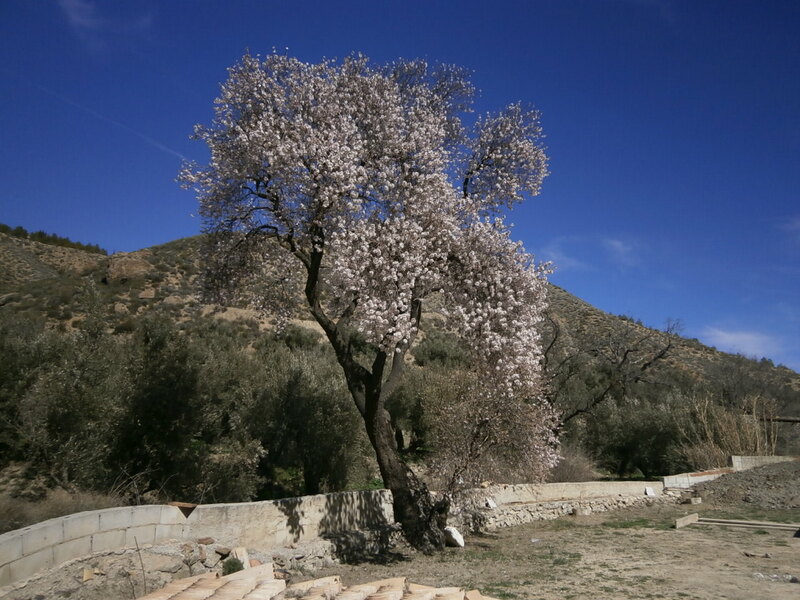 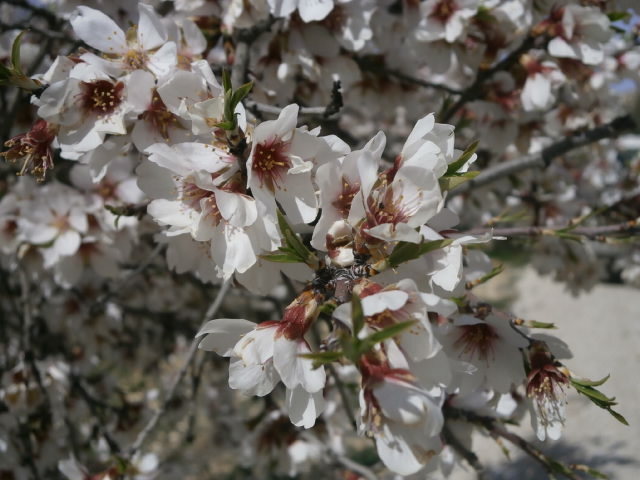 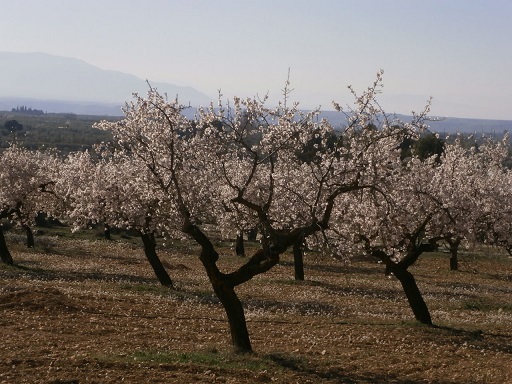 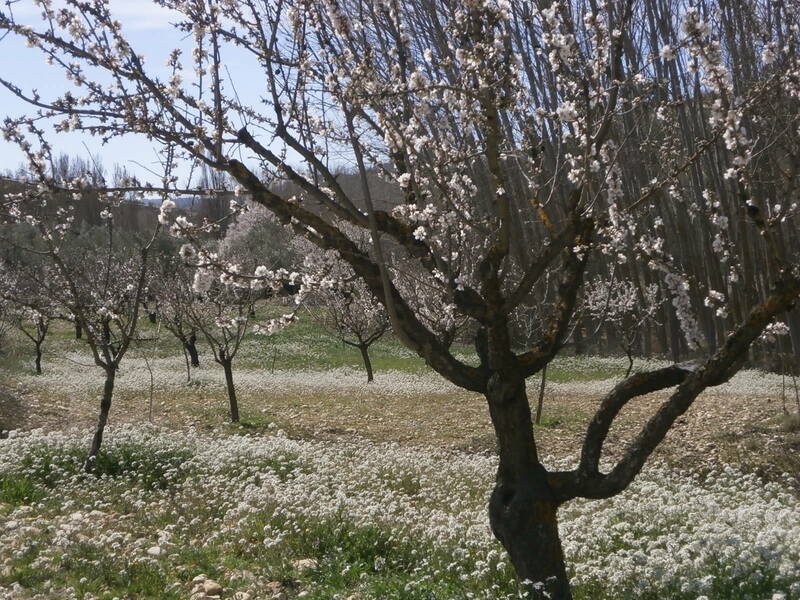 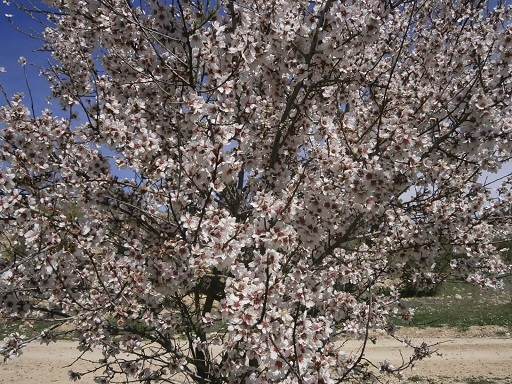 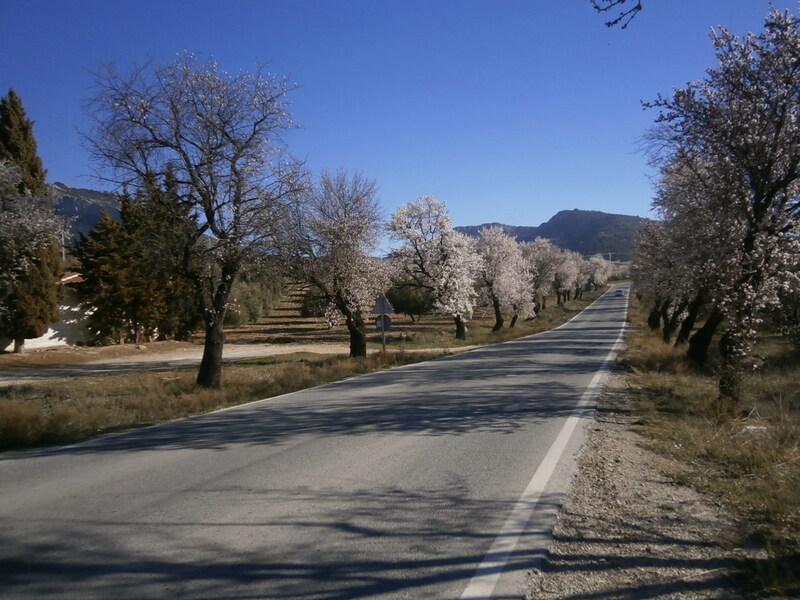 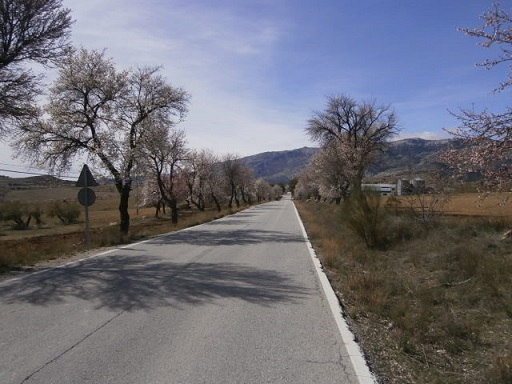 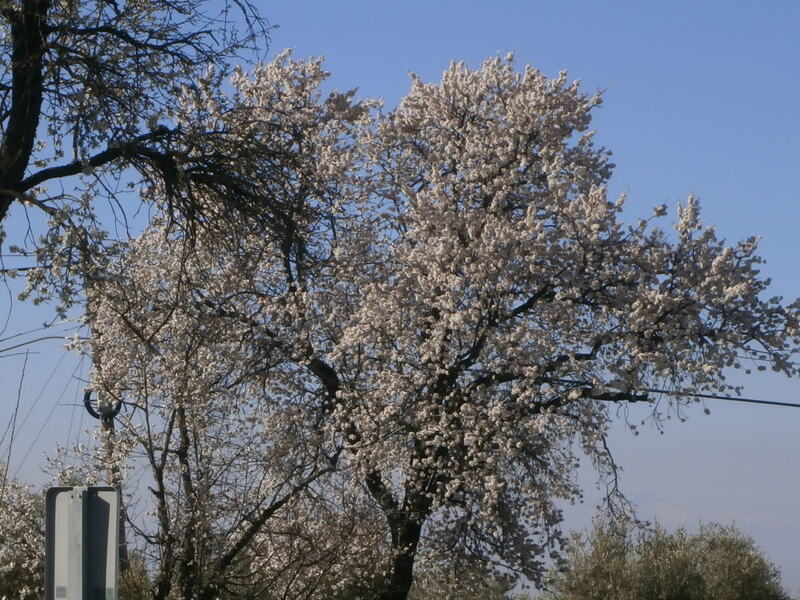 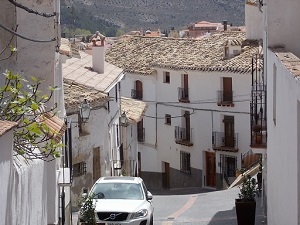 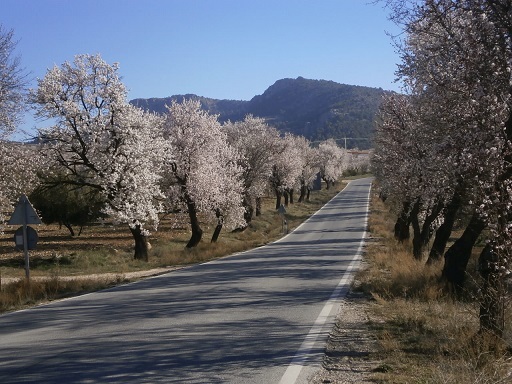 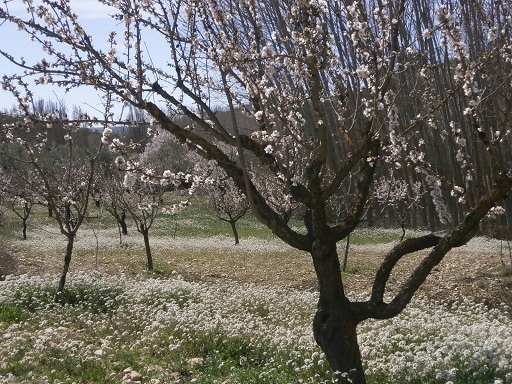 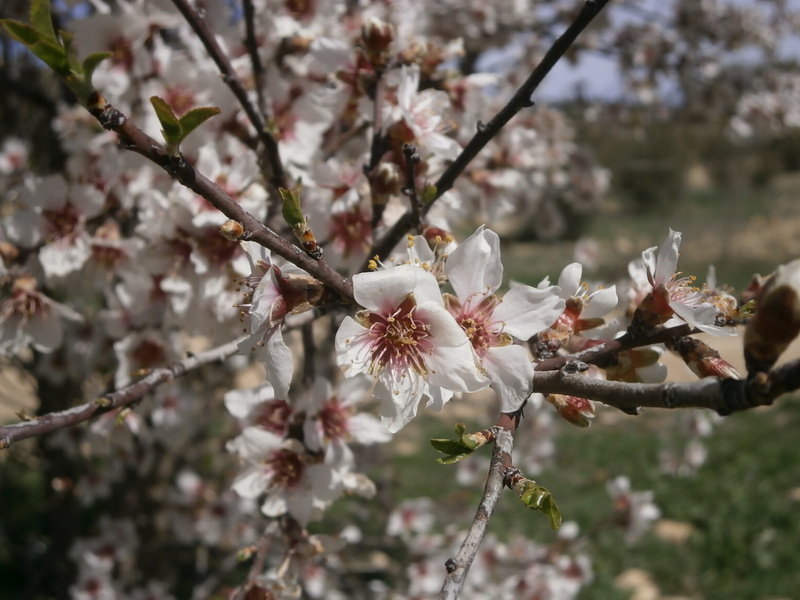 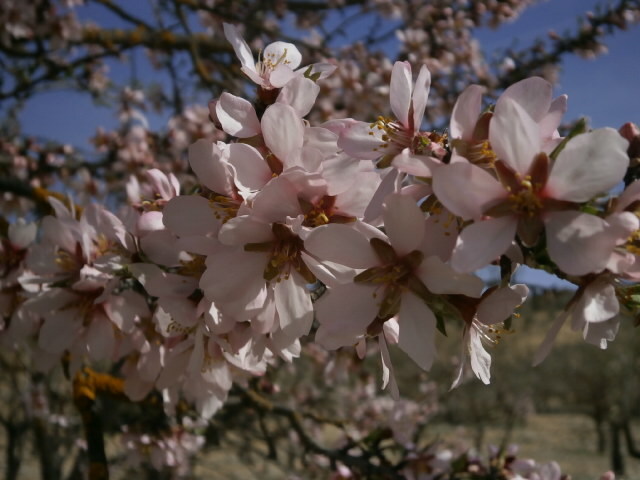 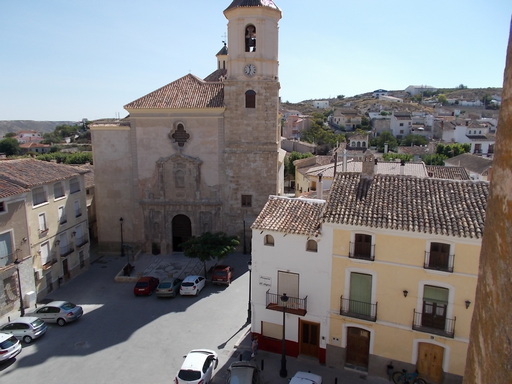 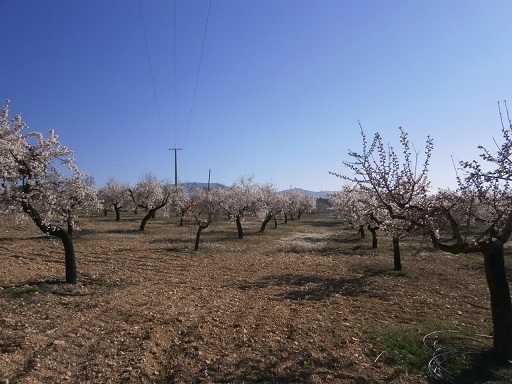 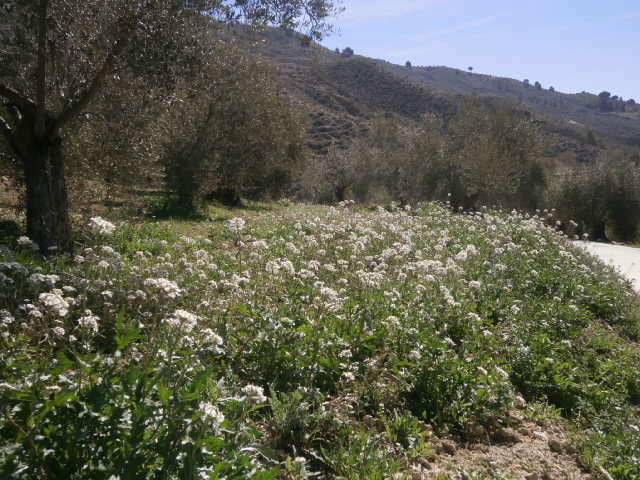 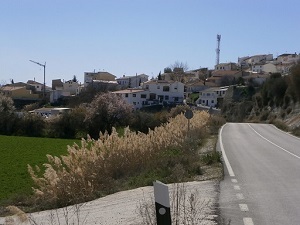 Spring is a special time on the Altiplano de Grananda with the almond trees in blossom. 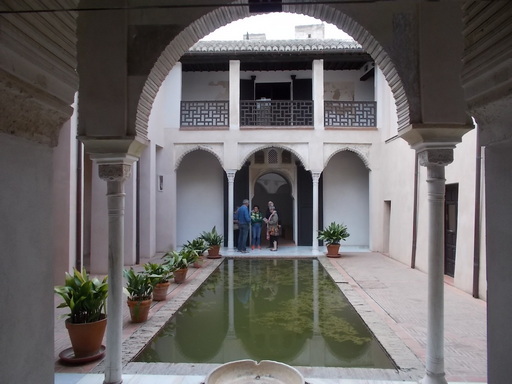 There are essentially two sub-types of the almond tree (Prunus dulcis), with either white or pink blossoms. 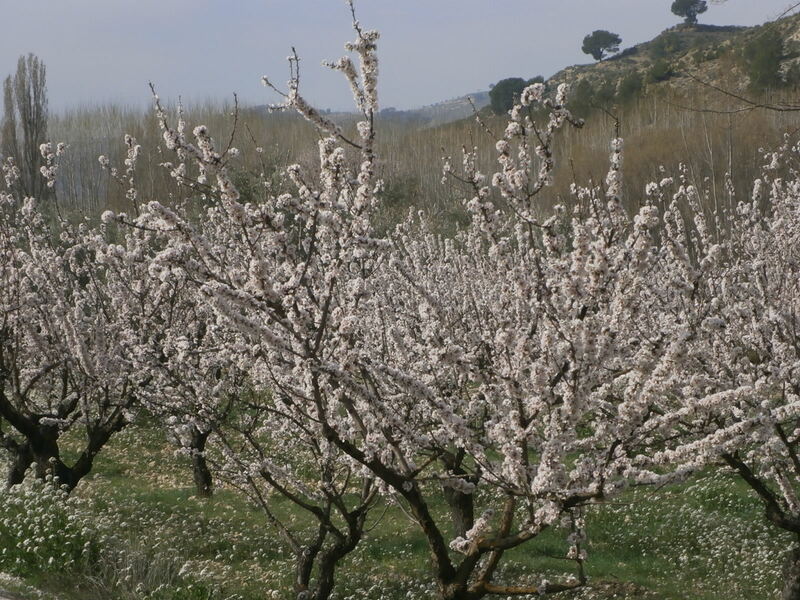 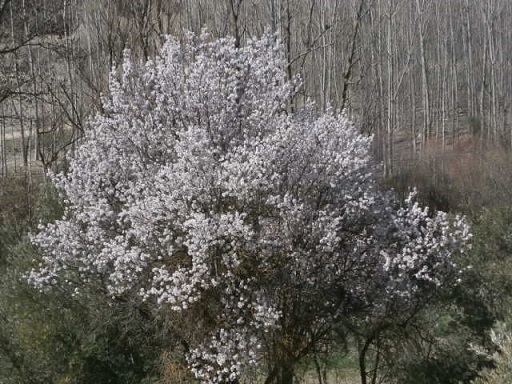 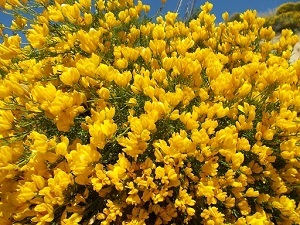 The early blossoming trees are prone to late frosts which can destroy a year's crop.